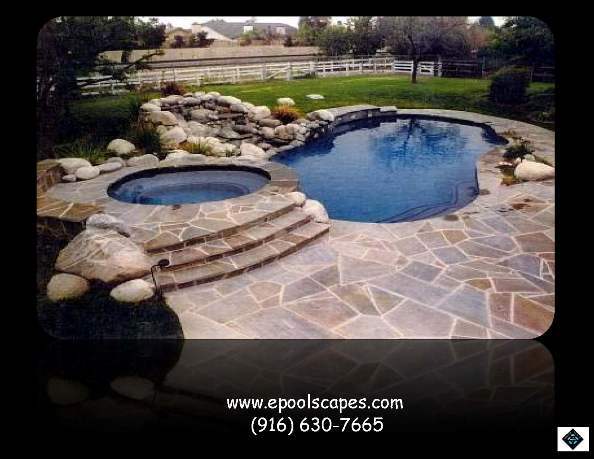 Freeform swimming pools can involve many different shapes and are considered to be a pool shape that is most commonly incorporated into a naturalistic style of outdoor living environment. 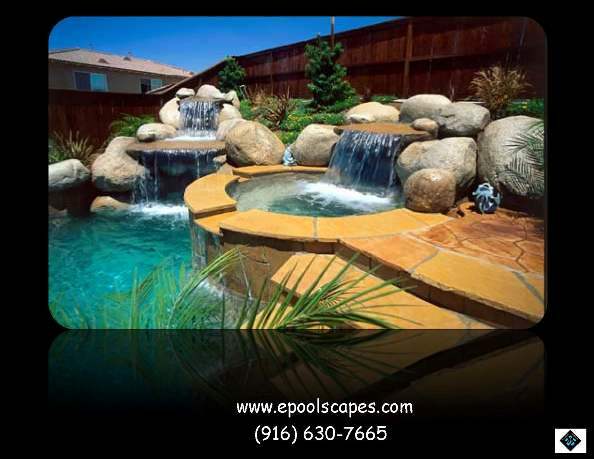 It can utilize rock features and of can be built to mimic an oasis appearance or a natural pond lagoon setting. 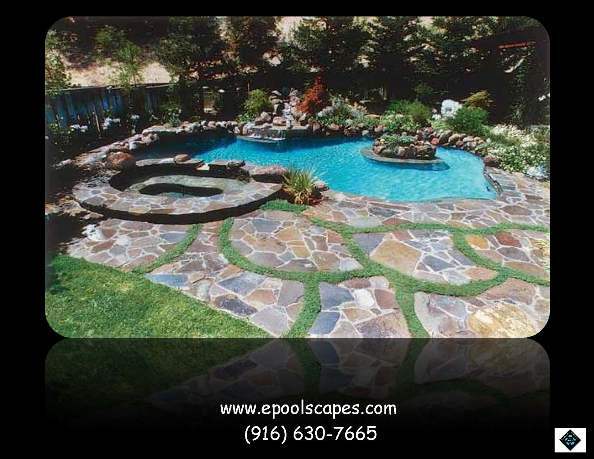 Freeform pools have been popular throughout the western states area for many years. 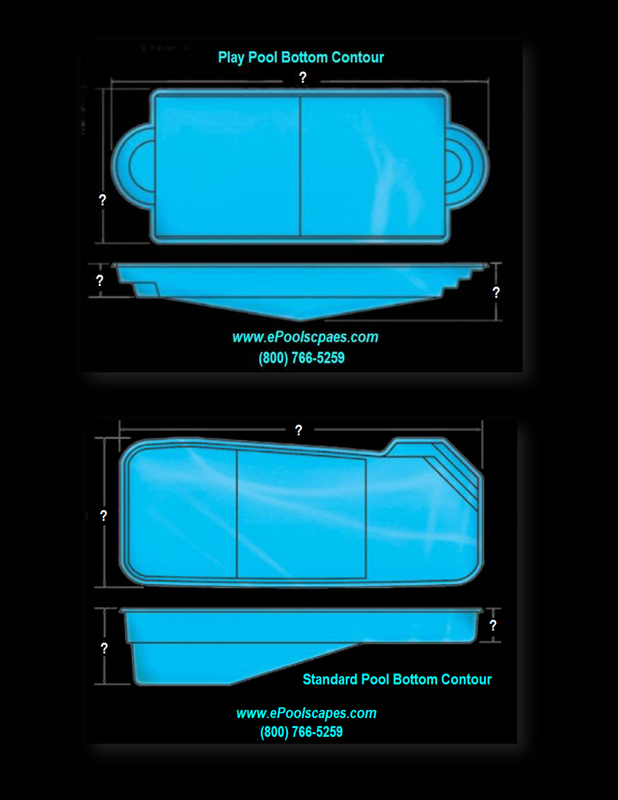 Here are several variations of a Freeform pool’s design shape. 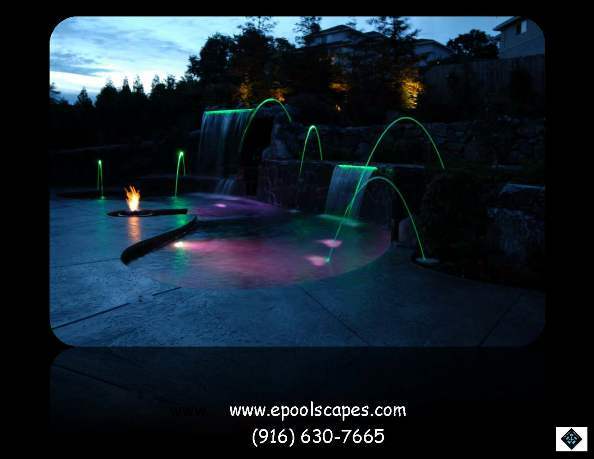 The possibilities are virtually endless and basically limited to only the imagination. 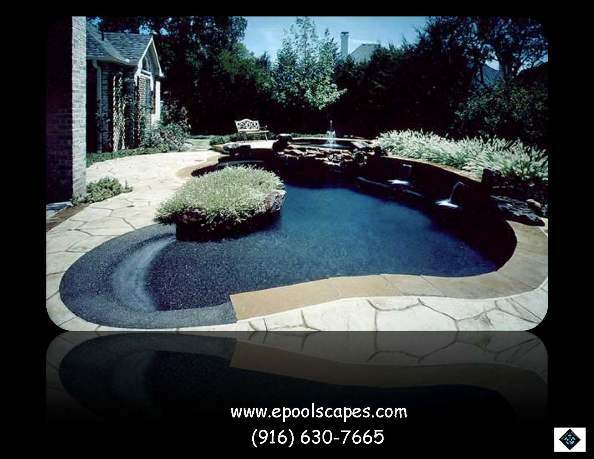 Considerations can include Beach Entry, Caribbean / Cabo Shelf, Play Pool bottom contoured that can enable a centered pool deep end while providing two variable depth ( 3′-6″ to 4′-6″) shallow ends.